Plastic Mail bags with lip and secure tamper evident tape. 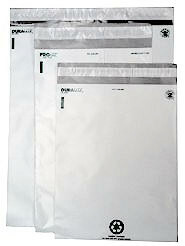 These poly mail bags area available in a white outer appearance while having an opaque security layer of gray / silver. 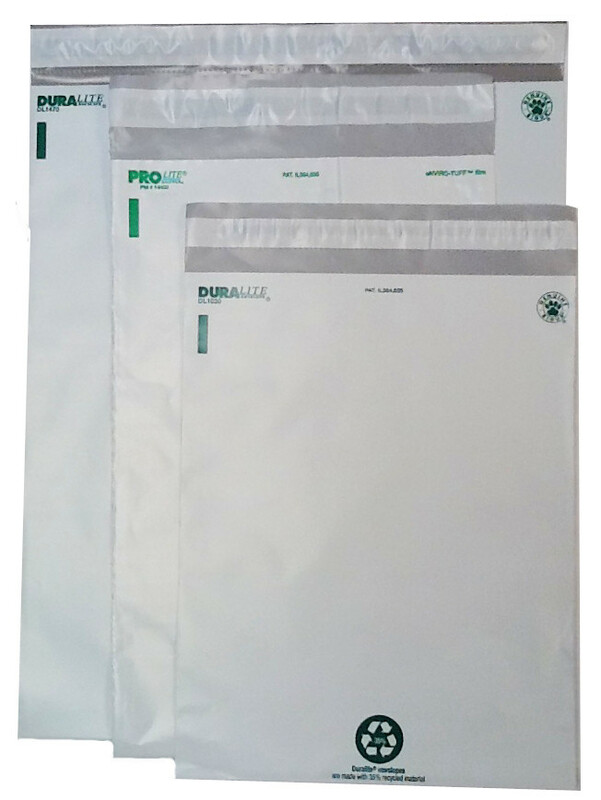 Plastic Mailing Bags are great for inserting computer printed identification or other types of sensitive material for banks, financial institutions or wherever security is of the utmost importance. Available in Plain white or preprinted with Special 1st Class Mail Border. They are Perforated tamper-resistant lip for easy opening, Self-sealing Sure-Seal Flap, Silver-lined for no see-through. Opaque Gray Shipping Bags accept pen, marker, labels and stamps.